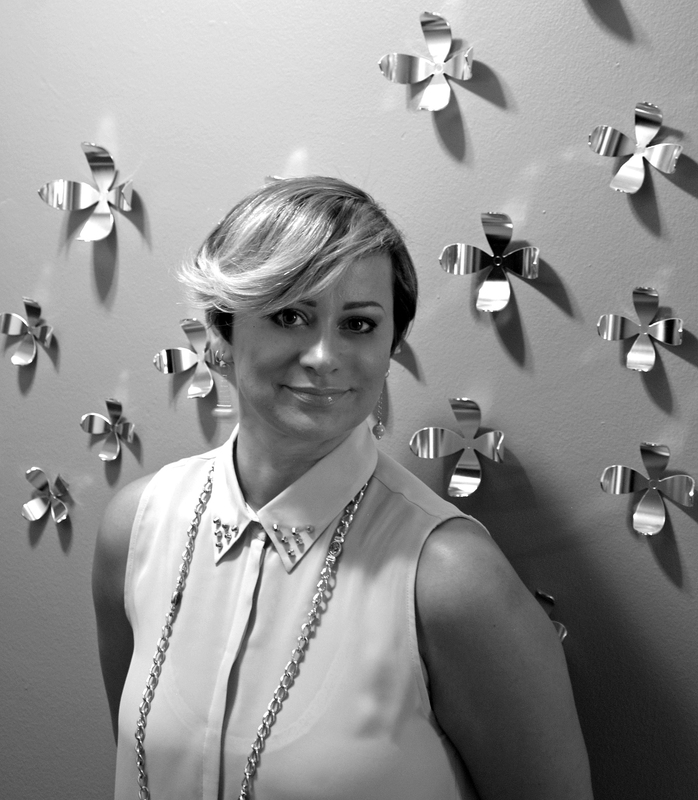 I am Dominika Pate, Owner and Interior Decorator/Stylist of Dominika Pate Interiors. Art and Design has always been my interest and passion. After endlessly re-decorating, altering floor plans and room accessories in my own home, for family and friends, I decided to become a professional Interior Decorator & Stylist in 2012. Before decorating professionally, I received a B.A. degree in Visual Arts and thereafter relocated to England to complete a M.A. degree in Art Gallery Studies. I worked in the museum and art gallery field for several years and specialized in Exhibition Design and Collection Management. One year, while working in the Furniture and Antiques Department at Christie’s Auction House in London, my interest and excitement for all things interior sprung. Upon my return to Canada, I decided to pursue my venture in creating beautiful residential interiors and completed an Interior Design certification from the New York Institute of Art & Design in New York. Today, I run my own decorating and styling business in the Greater Toronto area. My blog, Styling Your 4 Walls, is about all things interior design and decor. How to, DYI, where to find stuff, whats trending, and more!